The Chicken Crossed the Road So It Could Try Out Its New Leg! 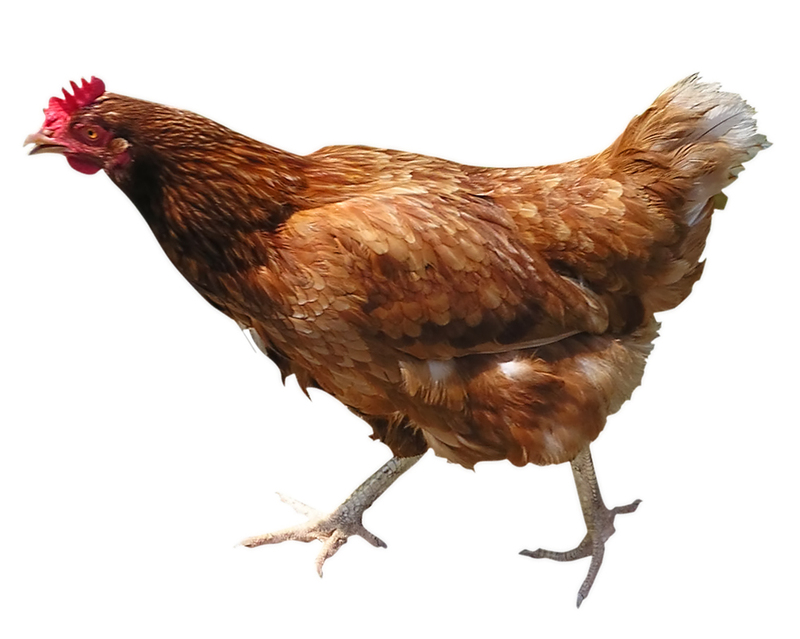 We have all heard the age-old question, “Why did the chicken cross the road?” Here is a reason you may not have heard before: to try out its new prosthetic leg. I came across a Reuters story published earlier this month about a three-month old chicken in Massachusetts who hatched out of her egg with a torn tendon that limits her mobility. The solution – a $2,500 prosthetic limb made on a 3-D printer. Yes, that really did say a $2,500 prosthetic limb made on a 3-D printer which is, not all that surprisingly, a first-of-its-kind procedure. When the chicken’s owner took the young chicken to the veterinarian, the options were a prosthetic or euthanasia. In a phone interview, the own stated, “It was a no-brainer, she needs to be able to live a normal life.” Given those options, I might have been tempted to call Colonel Sanders. However, the owner apparently has a farm that “specializes in chicken rehabilitation.” Yes, that really did say a farm that specializes in chicken rehabilitation. What eggs-act-ly is a “normal life” for a chicken? A farm that specializes in chicken rehabilitation? – are these chickens that have run a fowl of the law? What does a 3-D printer drumstick taste like? I am concerned that this may only be the beginning – as the technique is improved and the costs come down, will we one day go to KFC for a bucket of 3-D printer chicken? This entry was posted in Humor and tagged chickens on August 18, 2015 by Leonard. Why did the chicken cross the road? To prove to the opossum that it could be done. Leonard, your post has sent me clucking! Are you pulling my leg with this one? From: Jerry W. Parks [mailto:parksgroup1948@twc.com] Sent: Sunday, January 10, 2016 7:43 AM To: bill rideout ; Bobby Oglesby ; Bill Patterson ; Bobbie Noblett ; Bruce Wegmann ; Joe Craig ; Gwen ; Greg K. Whittington ; Hal Dennis ; Wayne Jenkins ; Jimmy Jones ; jwm707@aol.com; Jerry Fox ; ksp1948@twc.com; Lyla Hammack ; Melissa Coy ; parksgrop@insightbb.com; Paul Coy Subject: Fwd: Fw: I’m Older Than Dirt!